A new survey commissioned by the Riigikogu's Foreign Affairs Committee suggests that the country should pay increased attention to the international economy. Previous surveys of more recent years tended to concentrate mainly on defence policy, an approach that will likely change as the committee will work on a more "explicit wording" of the country's strategic foreign policy objectives. Commenting on the survey, carried out by the International Centre for Defence and Security in Tallinn (ICDS), chairman of the Foreign Affairs Committee Marko Mihkelson (Reform) said on Wednesday that there is consensus on the committee that the foreign policy of Estonia has been a success so far. 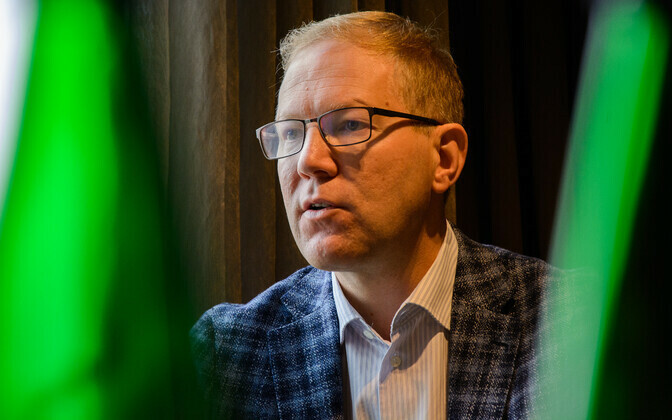 "At the same time, the changes happening in the world are fast, and and they require a more explicit wording of the strategic foreign policy objectives of Estonia," Mihkelson said according to a Riigikogu press release. He described the survey as a good contribution to the debate initiated by the committee, whose broader goal he said is to strengthen the capability of the foreign service and "the international capabilities of Estonia more broadly." Mihkelson added that the Foreign Affairs Committee intends to go on with its hearings and, considering also the survey presented on Monday, to come up with proposals of its own to further develop the strategic objectives. Committee member Barbi Pilvre (SDE) stressed the role of the Riigikogu in addressing foreign policy policy issues. 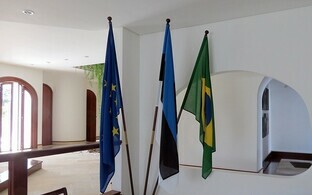 According to Pilvre, the survey also suggests that to define the country's interests and long-term foreign policy goals, a broad-based discussion has to happen involving different parties represented in the Riigikogu, different competency centres, think tanks, foundations, the president, academic organisations and the private sector. 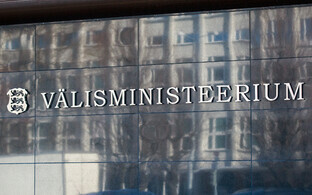 In addition, the survey also brought out that the parties represented in the Riigikogu should agree on the stable funding of the long-term budgetary needs of the foreign service. The survey focused on the consistency of the foreign service, taking into account the need to implement Estonia's foreign policy objectives. The results were presented to the committee by Kalev Stoicescu of the ICDS.